Hey, everyone! 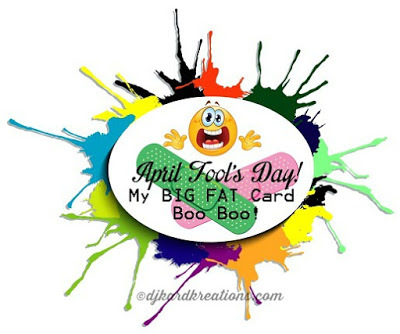 I came across a great opportunity this morning to enter into the first ever April Fool's Day Boo Boo Hop - a unique one-day-only challenge invented by the ever talented Darnell at djkardkreations asking us to reveal a mistake we made during our cardmaking. 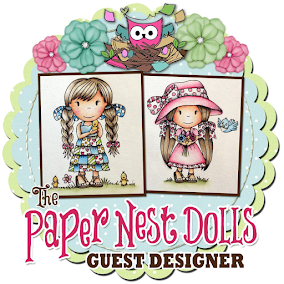 We all make mistakes and those of us with creative papercrafting skills usually find a way to disguise them without anyone else noticing. You know who I'm talking about - we've all done it and we do it well! And as much time as I invest in making a handcrafted card, I'm for sure not throwing it away if I don't have to. Well, I remembered a time when I didn't catch my mistake before posting my card for the whole world to see. I had stayed up super late making a card for my daughter from the tooth fairy for a very "special" tooth. You can read the original blog post for more details. Anywhooo... can you spot my mistake? If you can't find it, the note on the front meant to say, "..it would mean a lot to me...". I discovered my mistake later, long after the card had been posted to my blog. Misspelled words and all, I still love this card and we will always treasure it as a childhood keepsake. 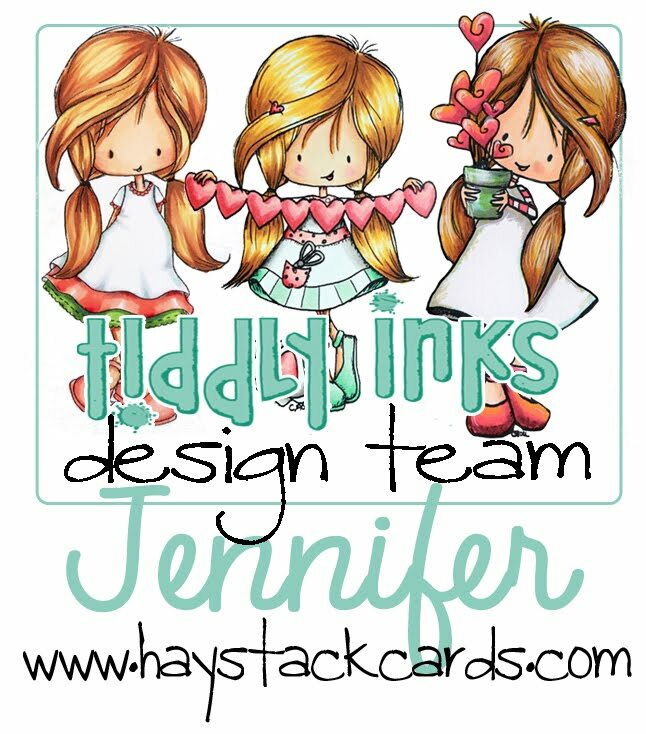 You can view the full post here with lots more photos and card details. Happy April Fool's Day! Thanks for stopping by!! Oh Darn!! and such a beautiful card. My brain has no spell check either! I'm glad you kept the card! Awww! this is just the sweetest card! I think it will only make this keepsake more valued because Kaitlyn's human Mom made it with love!! Oh, how upsetting it is when we do such stupid things. But yes, I have done plenty in my days of card making and usually spot things. But I hope we can sit back and laugh a bit over these boo boos. What a terrific idea (even with typo~an authentic kid letter has typos :) ). Super sweet~thanks for sharing! Oh, what a beautiful tooth fairy you created (the flying teeth make me giggle)...and the note is especially sweet! I hear you with the sentiment 'oops', as I've done a few (zillion *grin*) myself! Sometimes we just have to read between the lines! Fabulous boo-boo! heehee... same here, kind of like my Grand Canyop! Its a beautiful card and will be treasured by your daughter and probably shown to her children who will all sit there and ponder what you meant by 'mean' instead of me. I am so enjoying this hop and seeing others can make mistakes too. Awwww.....it's a super-sweet card, misspelling and all! What an adorable image!! Gorgeous card - including the misspelled word :) Thanks for sharing. Such a cute card. You'll be giggling about that for years to come. Fun card! 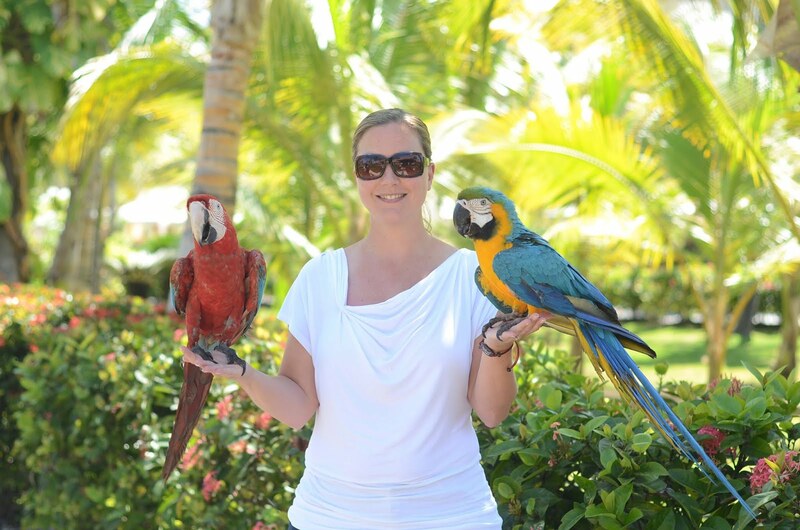 And a really cute story to go with it (enjoyed your original post too! Sure to become a life long keepsake!